Covet International has added an extra layer of brightness to the new Articolo lighting showroom in Richmond. Covet customised a concrete overlay floor to suit the modern aesthetic of the showroom’s interior. 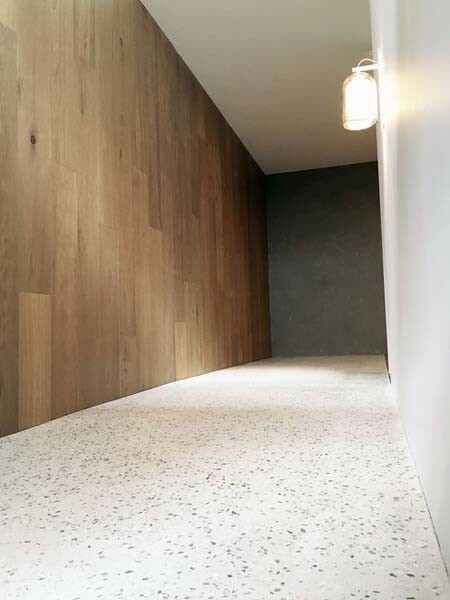 The floor features a blend of Alabaster with Marble/Dove aggregate at the entrance of the showroom.